Be sure to show your appreciation to your valued customers by printing calendars and notebooks from Marin Print & Advertising. We have various designsto choose from which suits to your needs. If you have larger quanlity, you can actually opt for custom designs to showcase your company products at the same time. 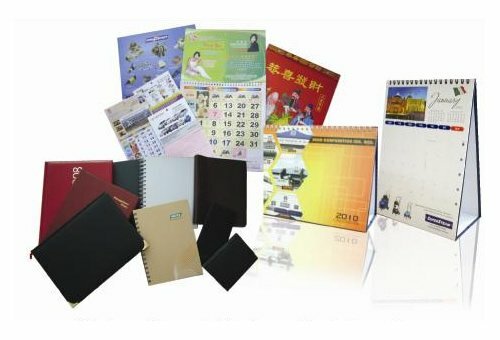 Specifications: Wall Hanging / Desktop Calendar / Pocket Calendar / Plastic Calendar / Tent Calendars, etc.